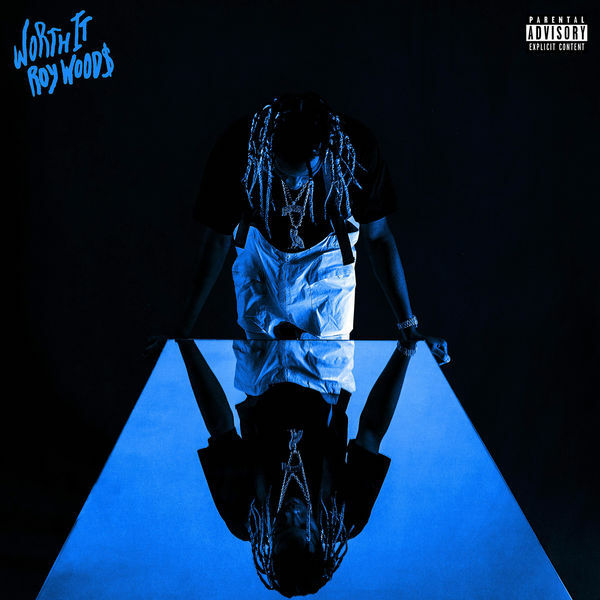 Roy Woods‘ new single ‘Worth It’ is now available for download and streaming across all platforms. This is the first drop from the OVO artist since last summer, so he was well overdue to drop some new-new. Expect a new album to drop from this year from Roy. ‘Worth It’ is the beginning of his new run. Download or stream ‘Worth It’ below.